Comments and feedback on your blog posts are a very effective technique that will promote your business and give you momentum with search rankings. Encouraging readers to comment is always wise, but sometimes you may need an extra boost to get the results that you need. Using someone to comment on your blog can be a way to gain momentum and encourage others to post comments. Message – what idea would you like to be sent with the blog comment? Will the provider understand clearly the message that should be conveyed? While it is nice to have a few “good idea” or “yes I agree” posts, your comments should have some type of implied message that the user not only likes your business or agrees with your content, but that they will be taking action. A comment such as “We intend to use your business services at our company” will work more effectively than a simple “Okay thanks” post. Positive and negative – some businesses may want to have some negative posts as well as positive posts for comments. Utilizing negative comments can be a good way to address potential objections. For example a negative post can be “I don’t understand why it takes so much time to use your service.” Then you can respond with the importance of high quality and the process steps you use in order to provide a more effective service. 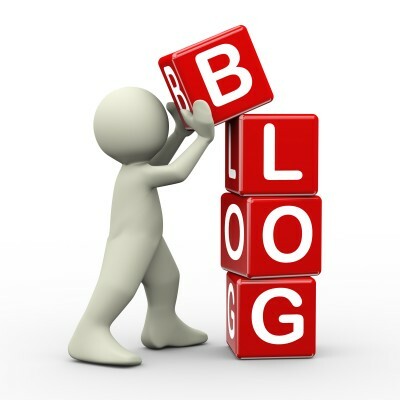 Frequency – for blogs that have controversial or radical topics it could be a good idea to have several comments. Most of the time, however, you want readers to have the opportunity to comment organically. In most cases you would want just one comment that can provoke readers to add their thoughts and opinions. Sales slant – you do not want comments to be perceived as another sales pitch. Instead try to make the comments more like opinions from readers or follow up questions. This will help the comments to seem more natural and less of a pitch. Responses – when there are legitimate comments posted be sure to respond to them as promptly as possible. Stay professional no matter what the comment is about so that your company will be perceived as reputable and of high standing.